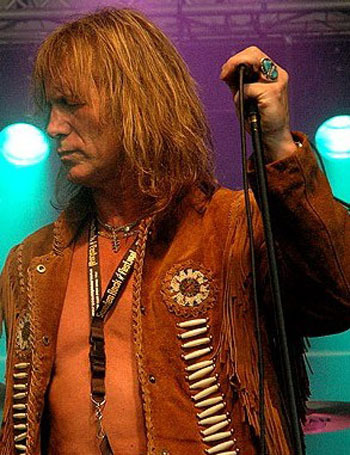 Leaf Hound vocalist and founder Peter French has been considered an uncut diamond of the British rock scene for many years. Aside from his work with Leaf Hound, he has been the voice of Atomic Rooster, Cactus and Randy Pie as well as releasing an acclaimed solo album on Polydor, 'Ducks In Flight', which featured the likes of Micky Moody, Brian Robertson and Kenny Jones. 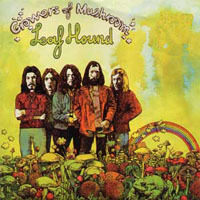 The original Leaf Hound album, 'Growers Of Mushroom', released on Decca in 1971, has over the years gained a reputation as being one of the true lost gems of the early British hard rock scene. An original copy of the vinyl LP is one of the most sought after albums for collectors, and now exchanges hands for up to �4000. It was voted the number one most collectable rock album by Q magazine. Interest in Leaf Hound took a seismic shift when the album was first re-released on CD in 1994, finally giving rock fans easy access to the buried treasure within. It gained a second re-release in 2005. The music is a prime slice of classic 70's hard rock - a heady mix of Cream, The Who, Free, Black Sabbath and Led Zeppelin. 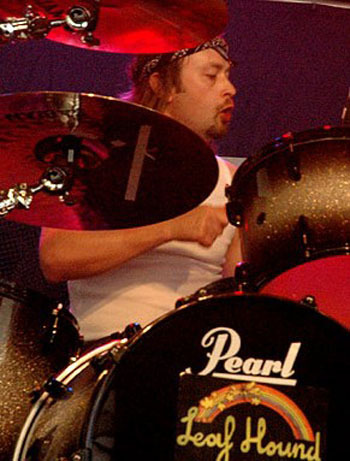 Following intense public demand, Pete French put a new version of Leaf Hound together in the Spring of 2004. The band made their live debut in October of that year at London's Camden Underworld as special guests to Nazareth. A string of Underworld shows followed with the likes of Mountain, Orange Goblin and Witchcraft. The band quickly established a reputation as a potent and respected live act worthy of the legendary cult status the original band had achieved. The live set features many of the classic Leaf Hound songs from the original album as well as new material that has gone down as well as, if not better, than the original material. Highly acclaimed appearances at the Tapestry Goes West Festival in the UK and Kaktus Festival in Sweden during the summer of 2005 enhanced their reputation. A showcase performance at London's Borderline in September brought glowing reviews in various publications including Classic Rock. The band has also made several Radio appearances on stations such as Total Rock and Resonance FM. A brand new single was released early in 2006 on Rise Above Records and during summer 2006 Leaf Hound appeared at the annual Roadburn Festival in Holland and made a highly acclaimed appearance at the Sweden Rock Festival, as well as headlining the Metal Brew Festival in London. 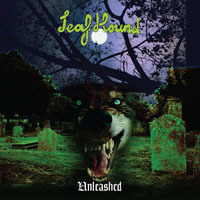 Leaf Hound's current album, 'Unleashed' was released in November 2007 on the R.A.R.E/Repertoire label to highly positive critical acclaim. The opening track, '105 Degrees', was voted one of the top 100 rock tracks of 2007 by Classic Rock magazine. To launch the release of the album, they headlined the second night of the All Hallows Festival at London's Camden Underworld. 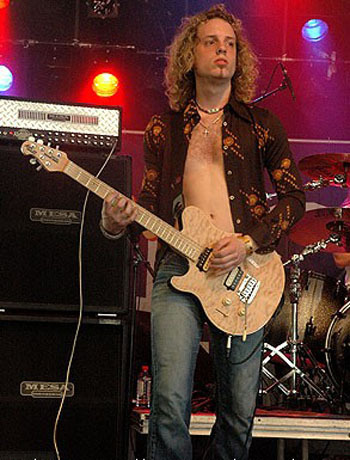 In March 2008, they appeared at the Mellotronen Festival in Sweden alongside Opeth, Comus and Kastatonia. 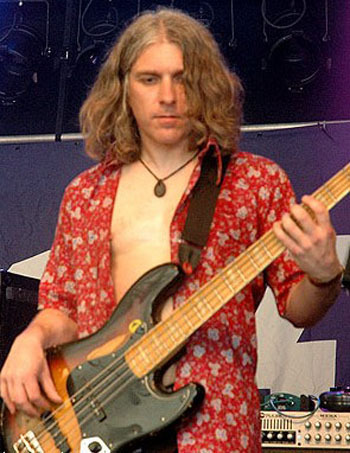 2009 saw the band continue gigging in the UK & Europe, including an appearance at the Cambridge Rock Festival. 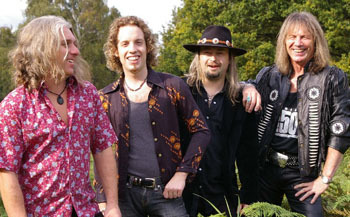 Leaf Hound returned to the live stage in 2010, accepting an invitation from Hawkwind to appear at this year's Hawkfest to take place on the Isle Of Wight, at the site of the original Isle Of Wight Festival in 1970. They will also be making a headline appearance at the Underworld in Camden on September 17th, alongside Tygers Of Pan Tang. As good a rock album as you could hope to hear. (Leaf Hound, 'Unleashed') Alastair Riddell, Kerrang!